One of the universally acknowledged facts regarding a healthier lifestyle is the use of a plant-based diet. Not only will this type of diet benefit your health, but it will also benefit the health of the plant. 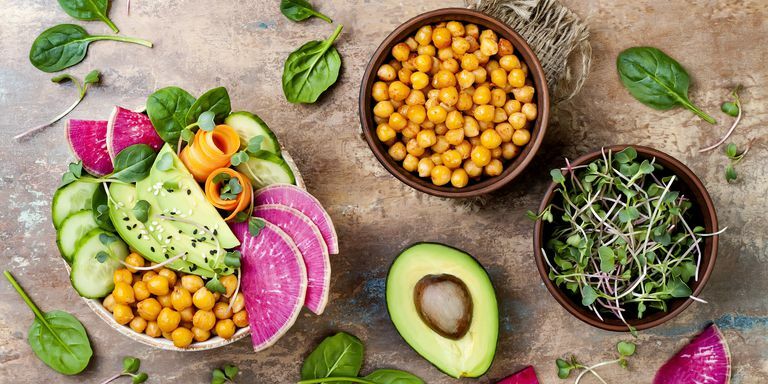 According to research published in the Proceedings of the National Academy of Sciences, the vegan diet is one of the most advantageous alternatives for a person’s health and a plant’s health. Evidence showed that approximately 8 million deaths could be avoided per year if more people used this dietary option. Vegan diets are similar to vegetarian diets; however, they exclude eggs and dairy, as well as meat, fish, and poultry. As vegan products are becoming readily available with shops like Whole Foods and vegan product websites like this selling cruelty free alternatives, having a plant based diet is more easily achieved. Celebrities, such as Jared Leto and Alicia Silverstone, have embraced the vegan lifestyle, but is it for you? To determine if veganism is the best option, it is important to take several considerations into account. This article will provide information on the various vegan diet benefits and disadvantages. 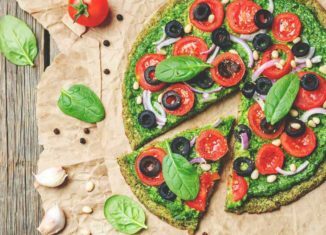 What Are The Different Benefits To A Vegan Diet? One of the greatest and immediate benefits to a vegan diet is promoting weight loss. According to lecturer, Reed Mangels, at the University of Massachusetts, the vegan diet is lower in calories than any other type of diet. By removing meat from the meals, Mangels indicates that you are removing any high fat dairy products. Monica Montag, the found of the BeWell holistic nutrition practice, agrees with Mangels; however, she purports that the weight loss is also due to the reduced fat content in fruits, vegetables, and grains. Scientific research published in the 2015 Proceedings of the National Academy of Science journal indicate that vegan diets reduce the risk of serious illness. Evidence showed that veganism can protect a person against cardiovascular conditions, type-2 diabetes, and hypertension. According to the study, it is the reduced amount of saturated fats in the vegan diet that promotes prevention of illness. According to the United Nations, significance must be placed on the nutritional value of pulses and their benefit to sustainable agriculture. Pulses are a segment of the legume family, and have been a staple food product for different global cultures. This type of legume is an example of the different types of alternative protein sources that are available for people adopting a veganism lifestyle. While animal products provide a full package of amino acids for the body, pulses (kidney beans, dried peas, fava beans, chickpeas, adzuki beans, and black beans) are strong sources of plant protein. As a type of plant protein, the pulse contains all necessary amino acids required by the individual. What Are The Different Drawbacks To A Vegan Diet? While there are several benefits to losing weight, a rapid decrease in weight can have a detrimental effect on the individual. 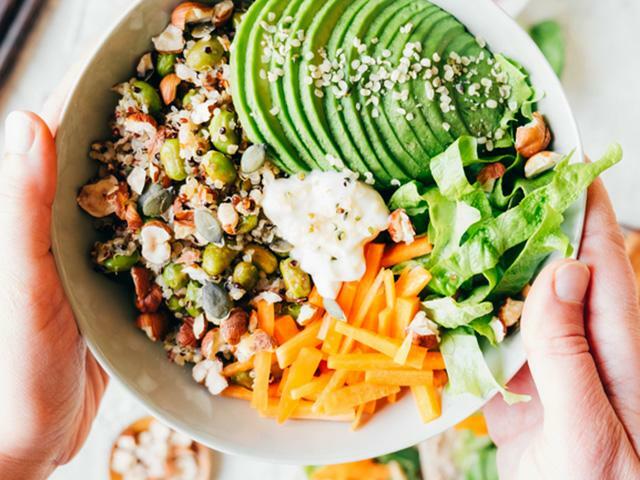 As vegan diets are restrictive, the majority of ‘newbie’ vegans will find they are hungrier than usual and will opt for the less beneficial food products, such as fatty foods or vegan-formulated snacks. According to nutritionist Jackie Keller, this is why a gradual shift from a non-vegan to vegan diet is recommended. While the vegan diet does have benefits, the removal of all animal products can result in nutritional disadvantages. As time progresses, the lack of nutrients from animal products can lead to medical health problems, including a loss of muscle mass and bone density. According to Jackie Keller, an inadequate amount of Vitamin B-12 can disrupt the functioning of the central nervous system. Evidence has found that it is difficult to gain efficient amounts of Vitamin B-12 from vegetables and fruits exclusively; therefore, the person will feel fatigue, weakness, lack of appetite, and constipation. While it is possible to benefit from legumes and alternative types of protein, it is necessary to combine these with the correct grains to ensure adequate nutrition. To do this, nutritionists state that it requires a certain level of planning. Furthermore, digestion of alternative protein sources can be distressing for people who are not used to legumes. This can result in feelings of being bloated and constipation.